Sometimes it’s useful to share several files or whole directories only with a specific group of people. Therefore many web hosters offer a very effective protection with only little effort: The file “.htaccess”. This file allows to add a password protection to directories or files. The difference to other passwords is that this password exists in a coded form. Due to that it is, compared to other methods, more difficult to be read. In case someone wants to get access to a file or a directory protected in this way, the user needs to enter a user name and a code word. Inhalt: 401 Authorization Required This server could not verify that you are authorized to access the document requested. Either you supplied the wrong credentials (e.g., bad password), or your browser doesn't understand how to supply the credentials required. 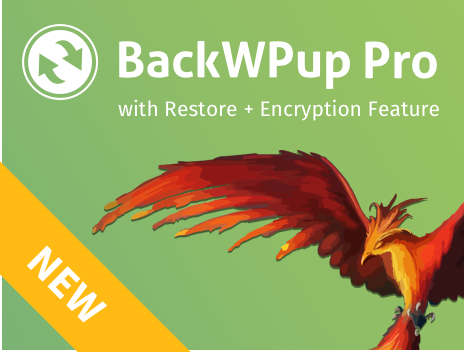 Navigate to BackWPup → Settings → Network. Choose Basic Auth, enter your .htaccess user and the password and click save changes.